Progress lives at the intersection of technology and humanity. You’ll enjoy a comfortable and quiet typing experience while using this USB Wired keyboard. Buy the product worth Rs.999 at Rs.236 only at Tatacliq. 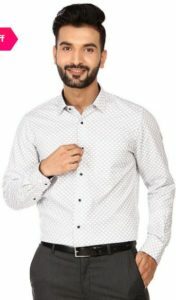 TataCliQ is selling Flat 80% Off On Indian Terrain Men’s Clothing. It is a very good deal. SO, hurry up!! its a awesome Product. It’s material is superb. So, Hurry up!! 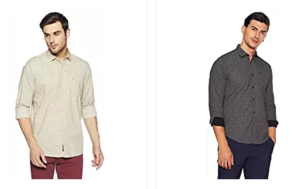 How to get Flat 80% Off On Indian Terrain Men’s Clothing? TataCliq is selling Get up to 85% Off on Stylish Jackets &amp; Blazers. It is a very good deal. SO, hurry up!! its a awesome Product. ..Hurry up!! How to Buy up to 85% Off on Stylish Jackets & Blazers? JBL is a very big name in the Headphones category. Now Buy JBL Headphones &amp; Speakers at Up to 80% Off from Tata cliq. Its a steal Offer. So, Hurry up!! 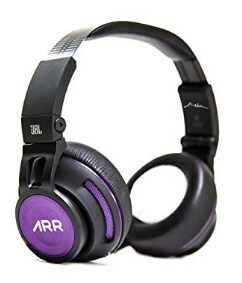 How to get JBL Headphones & Speakers at Up to 80% Off? Love to shop at Tata cliq and need some lifestyle products at this winter season? Now shop worth Rs 500 at Tata cliq and get flat Rs 250 Cashback. Offer is valid on 14,15,16 Dec 218. SO, Hurry up!! How to get F flat Rs 250 Cashback on min Fashion Lifestyle Shopping of Rs 500? 43 inches full HD LED TV from Panasonic with great viewing quality to enjoy your favorite movies, programs etc in great quality. 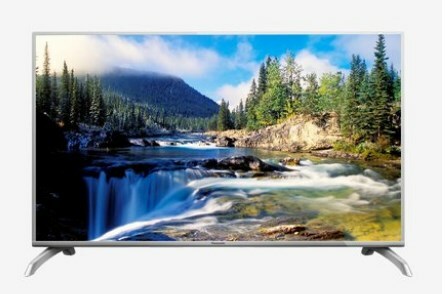 Buy Panasonic TH-43D450D 109 cm (43 inches) Full HD LED TV worth Rs.48990 at Rs.29516 only at Tatacliq which has built-in home theater. Tata cliq is back with Paypal is offering flat 50% instant cashback up to INR 200 on your eligible purchases. Offer period is from October 29th, 2018 to December 31st, 2018. Offer can be availed only once per user. Hurry up!! 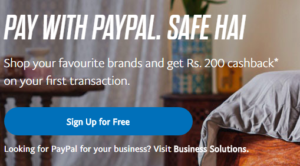 How to Pay with PayPal and Get 50% instant cashback up to INR 200 on your eligible purchases? Tata cliq in association with HDFC is back with an awesome offer. Now GetFlat 10% off on min Trnx worth Rs 3000 via HDFC Card (Max Rs 2500). Best thing is that Same card and offer can be used every day to get 2500 INR off. So, Hurry up!!. How to get Flat 10% off on min Trnx worth Rs 3000 via HDFC Card (Max Rs 2500)? With increasing air pollution, most of the cities in India are affected and Delhi ranks no.1. The air that we breathe is not safe anymore. Wearing a mask when we go outside of the house can helps a little but people think inside the house they are completely safe from it. No, you are not. You are still exposed to risks caused by air pollution. In order to tackle that you need a air purifier at house. 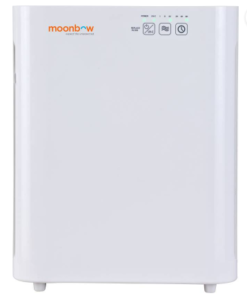 Tata cliq is selling Moonbow AP-C6013NIA 50W Air Purifier (White) at Rs 6499.